Ah, vacation. We dream about it all year. We plan, we save, we wait in anticipation. And then it is over before we even realize it started! 🙁 Back to the grind. It is so much more than a cliche. As much as you may not want to leave your vacation, the minute you are able to shower in your clean bathroom and step out onto your fluffy bath mat at home, you have at new appreciation for the comforts of home. On this trip, it occurred to me that sleeping in a hotel is not much different than sleeping in a public place. (Ya, let that one sink in for a minute). Hundreds of people have slept on that pillow. Thousands of people have tracked their dirty feet all over that carpet your toddler is sitting on playing cars. IT IS GROSS. You don’t have any of the comforts of home (not the least of which is cleanliness). I usually try to stay in my timeshare with a full kitchen, dining room, washer/dryer etc. so at least I have everything I need (and it’s much cleaner!) but that isn’t always possible with last minute trips. (I am a Marriott Vacation Club owner and I LOVE it so if you ever have any questions please feel free to contact me!). I have even stayed at the Ritz-Carlton once- it’s still not home. As much as you stare around your house bothered by every imperfection and unfinished home improvement project, that home is YOURS. It is easy to forget all the work you do to build and maintain that home. After a vacation, you can appreciate your house and the fact that you have built it into your own personal comfort zone. Sometimes it takes a getaway to appreciate what you have and the work it took you to get it. Kids have the right idea. I realized that my kids think everything is an adventure. Riding in a glass elevator (which reminded them of the one from Willie Wonka) was one of the most amazing parts of their vacation. While they enjoyed the beach, I started to wonder whether they were having much better of a time on vacation than they have every single day of their lives. Every day is vacation for kids. Besides that they have to go to school (which may or may not be fun for them), life is about play and fun. Their little lives are ruled by adventure, curiosity, new experiences, and making the most of every day. Sure they have some things that are obligations (doctor’s appointments, tests, etc.) but mostly they just play sports, bond with friends, and experiment with foods and new adventures. 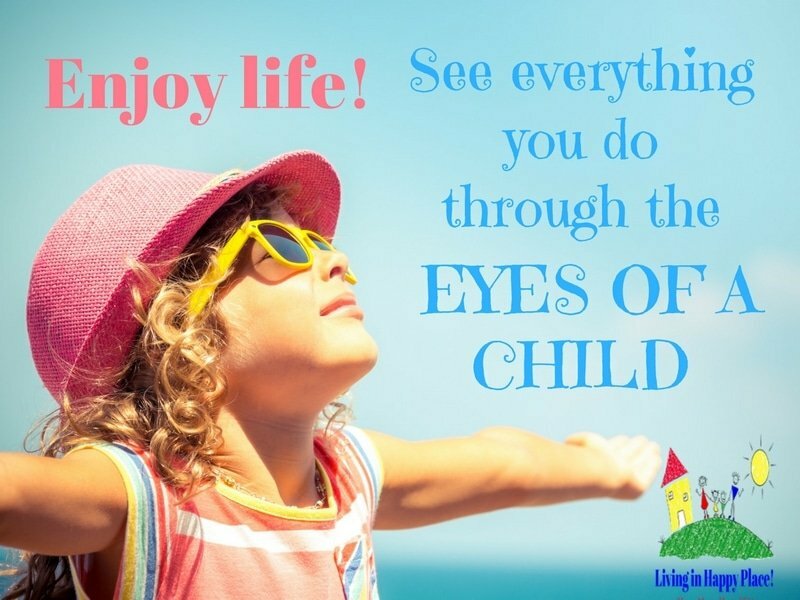 As adults, we often feel like we need to be on vacation to experience these these things and let ourselves enjoy life. You don’t have to be on vacation to enjoy life. It is an every day choice. You can always try to see things through their eyes. Let them push the elevator button. Wait while they jump in puddles. Jump in too. Most importantly, enjoy those things with them. We adults can follow their lead and see thing as an adventure. We can enjoy every day. We can see our lives as a vacation instead of a list of obligations. Sometimes it’s just all about perception; how we see things in our mind becomes what is true to us. Perceive happiness. Perceive adventure. Perceive fun! This was our first “beach” trip since having kids. Our children are very young and I know what you’re thinking: vacation with young kids is not a vacation. You have to watch them like hawks and you certainly can’t relax. While that is true, I realized quite the opposite. My life is like a vacation. Okay, so I admit that is not something you hear often- but there lies the problem. As a work-at-home, stay-at-home Mom, my life seems like a constant struggle for balance. And then I went on vacation. Now I see that life is a vacation if you perceive it that way. Working from home as a blogger gives me the one thing money can sometimes buy- FREEDOM. 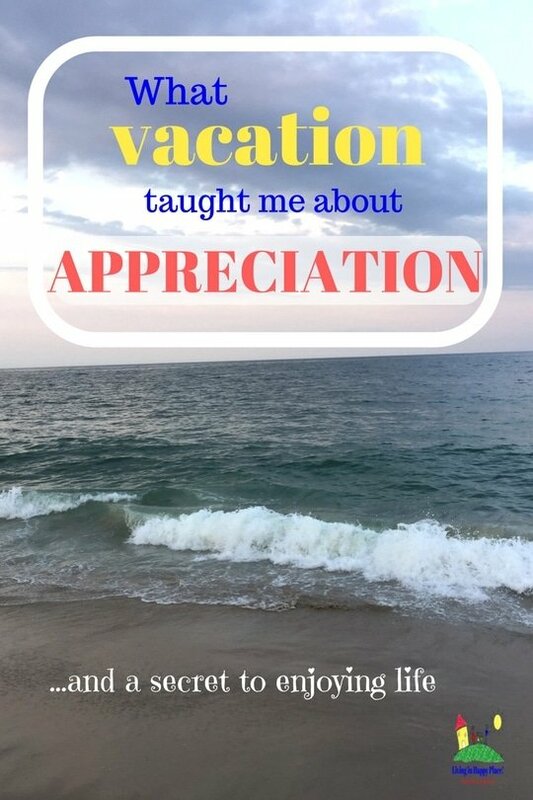 On vacation, you aren’t constricted by time/schedules/demands. You can go to eat when you want. You can play with your kids and take them fun places whenever you want. You can determine your own schedule and do what you want when you want. This is not much different for me as a blogger. The reason I mention this is because freedom is possible if it is something you seek. 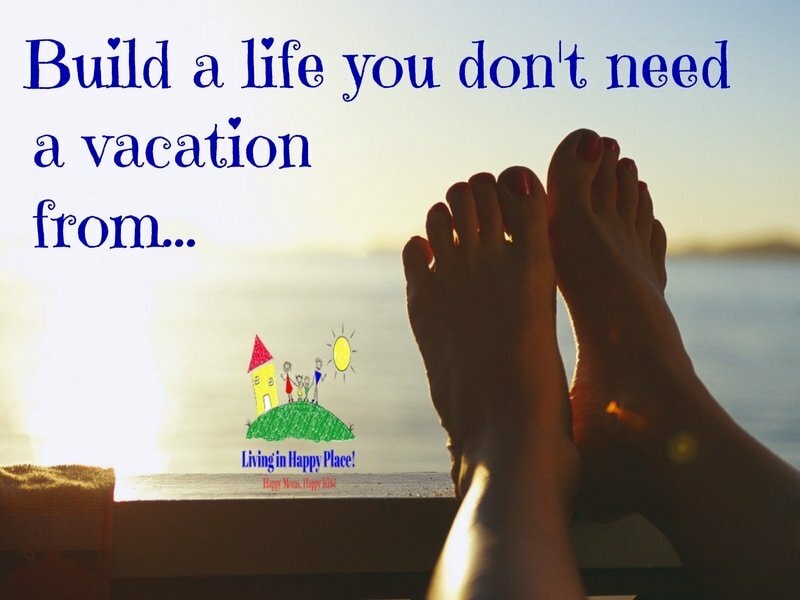 A prominent internet guru, Neil Patel, always says “Build a life you don’t need a vacation from”. And you can. I am challenging you to take a leap of faith in yourself. If you want freedom, if you have a dream, if you want your life to be like a vacation nearly every day- make it happen. Want freedom from your job? 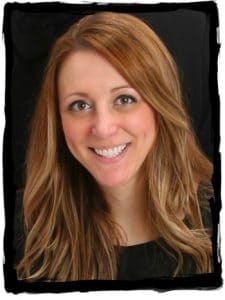 Want to stay home with your kids? Yes! So where do you start? Glad you asked. Here is a full article/instructions on how to make money from home starting your own website/blog. Don’t pass this off. It is an opportunity. One YOU can take advantage of. One you can use to change your life. RIGHT. NOW. It take about 5 minutes to get started on your new life of freedom. Hate your job? Would it make your happy to make your own schedule, be your own boss, and DO WHAT YOU LOVE. Are you an expert on a subject/field that you could coach others about? Do you have a knack for fashion and find people are always asking your for advice on style? YOU could be a coach, fashion consultant, beauty blogger, YouTube star, or anything else you can imagine. Your life could be a vacation. Make one change in your life to move towards freedom. One change. Take one aspect of your life that stresses you and “make it work for you”. Eliminate an obligation. Say NO. Stop doing something you hate. It’s your life and it can be as happy as you make it!